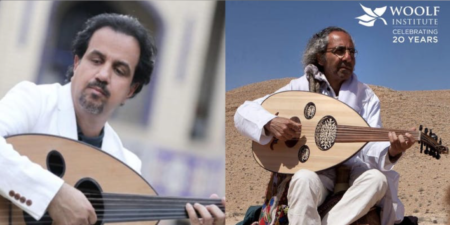 Ahmed Mukhtar & Yair Dalal in conversation about Iraqi music, its influences and their inspirations followed by a recital of their music and improvisation. There will be a reception at 7:45 pm. The Seminar and Recital will begin at 8:15 pm and will consist of a 10-minute break. 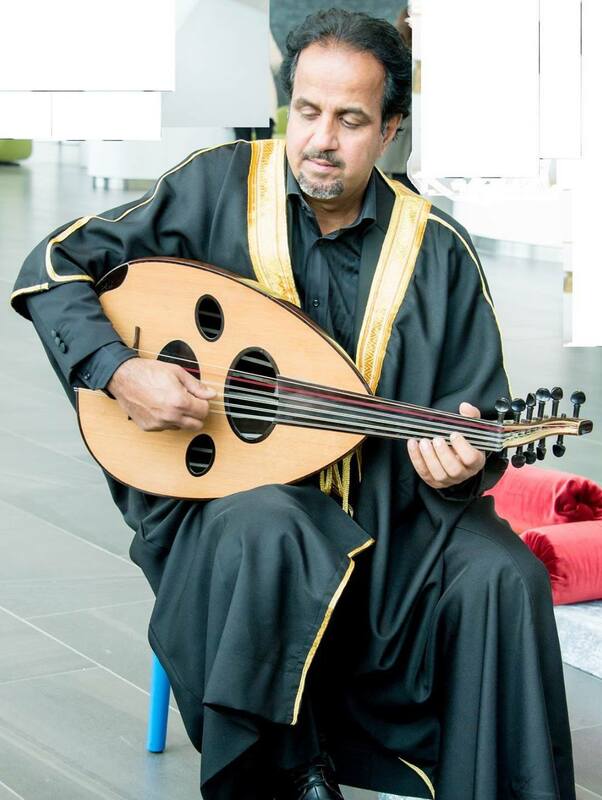 Oud master Ahmed Mukhtar takes the audience on a musical journey, presenting a brief history of Arabic Maqams. 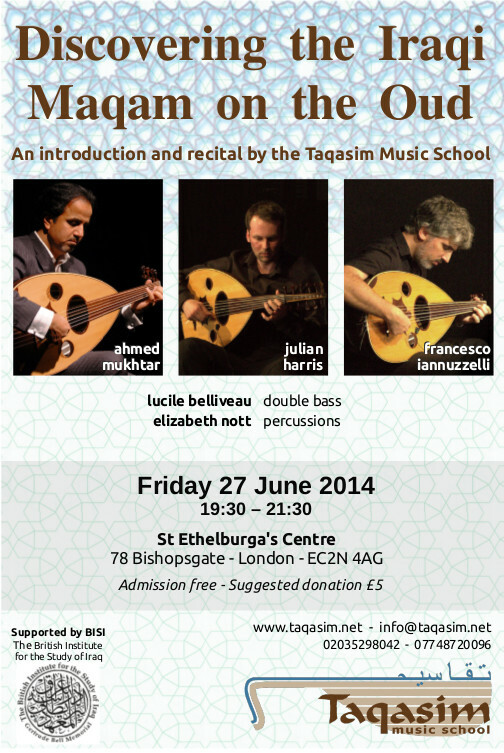 The event explores the rhythms and musical forms through which Maqam scales invoke feelings and moods. With percussionist Elizabeth Nott. 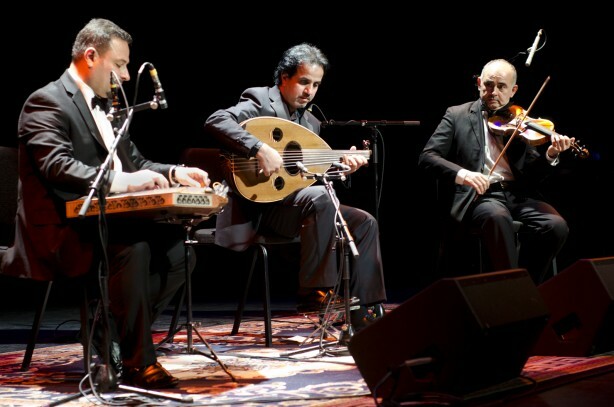 The Taqasim Foundation has been established to promote Middle-Eastern musical traditions in a contemporary context and develop a wider appreciation for the many facets of Arabic music. The foundation strives to contribute to the ever-growing cultural tapestry of the UK and aim to organise a variety of unique concert series and events that showcase the rich musical culture that the Middle-East has to offer. 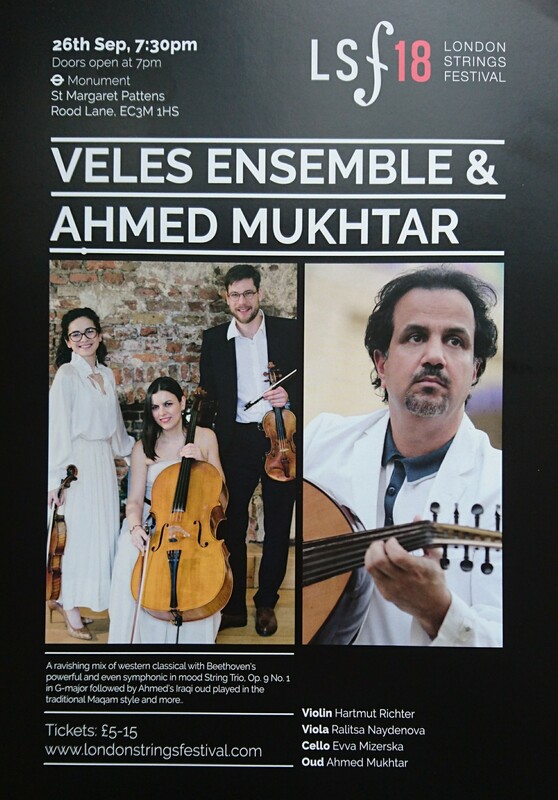 We are pleased to announce that our founding director, Oud Master, artist and composer Ahmed Mukhtar will be performing at the opening night of the London Strings Festival this September! 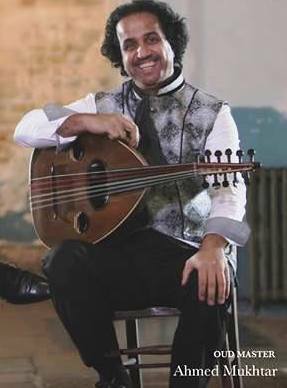 This special presentation will feature traditional pieces, taqasim and maqamaat on the oud followed by contemporary compositions accompanied by the Veles String Ensemble. 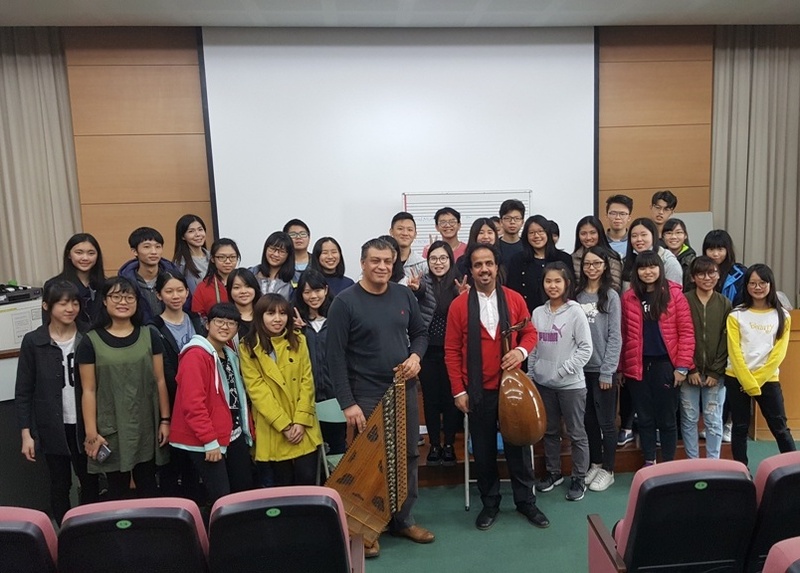 Ahmed Mukhtar will be hosted by the Tainan University of Technology China, between the 17th and 25th of December where he will run a four-day workshop geared towards Post-Graduate students of Middle-Eastern Music. 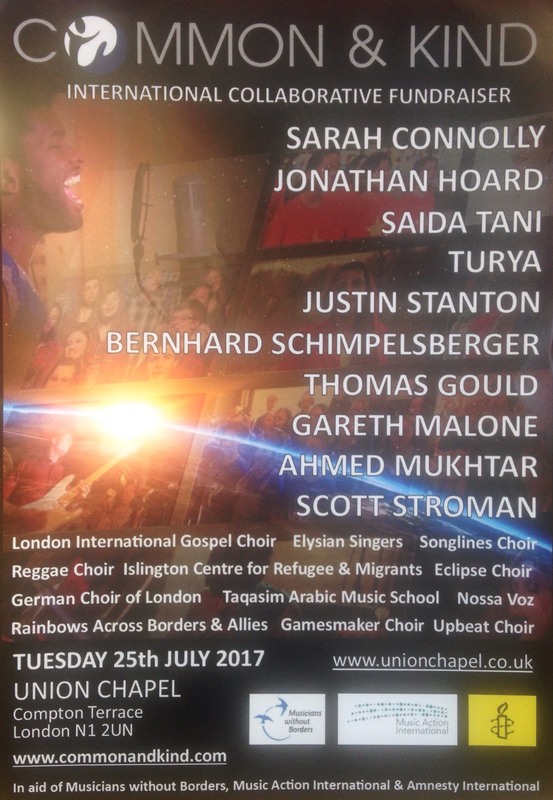 Mukhtar will also be performing at the University Theatre on the 22nd of December, accompanied by Jamil Asadi on the Qanoun. 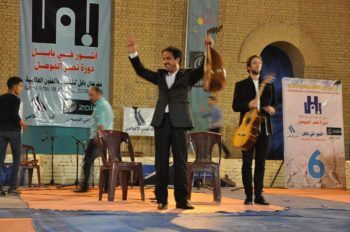 The program will include a collection of Mukhtar’s original compositions from “Rhythms of Baghdad”, “Road to Baghdad” and “Babylonian Fingers”, produced by ARC Music, in addition to improvised pieces (taqasīm), using Middle-Eastern maqams. Taqasim Music School’s founding director Ahmed Mukhtar interviewed by Radio Sawa for their morning program on Thursday, 7th December 2017 where he discussed the school’s unique leveled curriculum written in English, his new album and his upcoming Master Classes and concert in China. We are pleased to announce a special Taqasim Oud Club this month. The night will open with an open mic session of poetry and music performed by anyone who would like to take part. 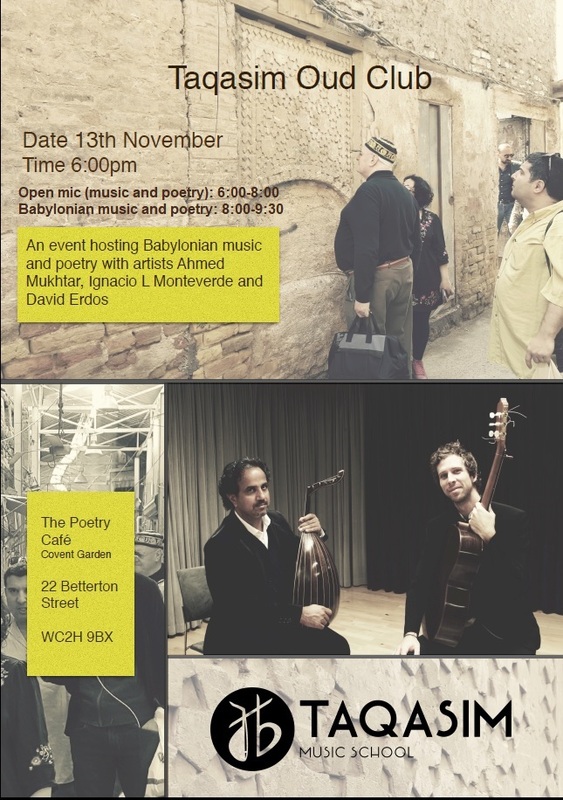 This will be followed by a performance of Babylonian music and poetry by artists Ahmed Mukhtar, Ignacio L Monteverde and David Erdos. Please arrive early to be added to the open mic line-up. 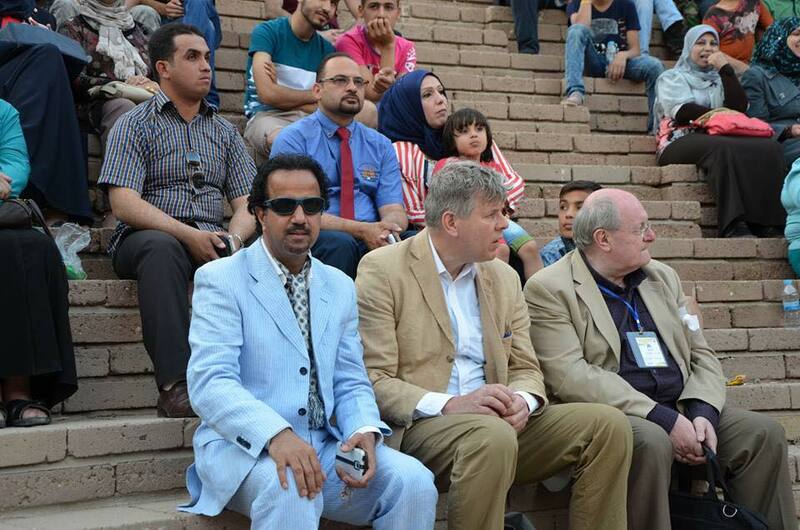 Ahmed Mukhtar will play at a concert presenting Iraqi music from its origins to Modern times. Organised by The British Museum, the concert will be introduced by Jonathan Tubb, Keeper of The Middle East Department, followed by a talk by the museum’s archeomusicologist, Richard Dumbrill, presenting the history of music in Ancient Iraq. 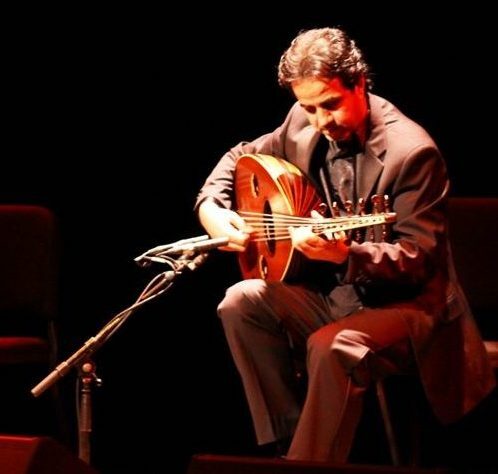 The renowned Oud Master will play reconstructions of ancient Medieval Iraqi music, as well as more modern pieces. Address: The British Museum, Assyrian Hall No. 23. 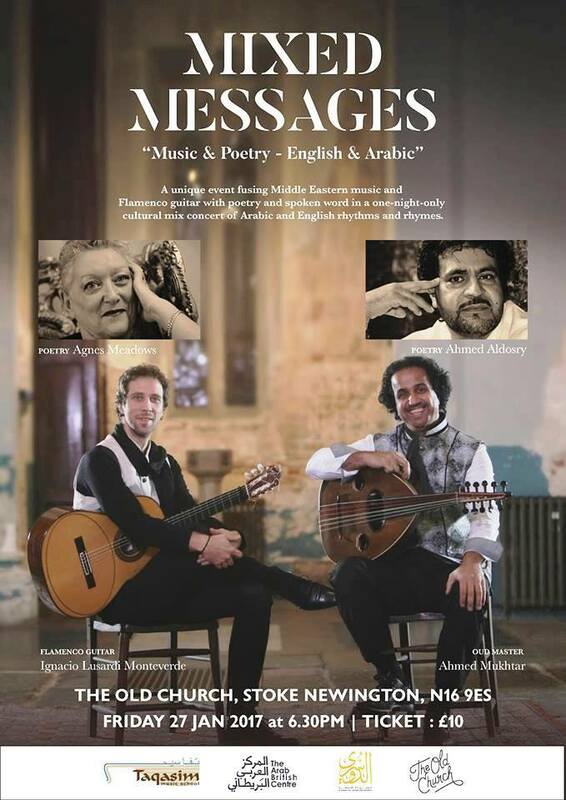 This set the stage for a recital by Oud master Ahmed Mukhtar and guitar maestro IgnacioLusardi Monteverde accompanied on percussion by Sattar Jedoa. The intricate weavings between the three instruments wove a blanket of uplift across the oncoming night, warming heart and ear and unleashing the purest dance of expression within the frame of all of those listening. 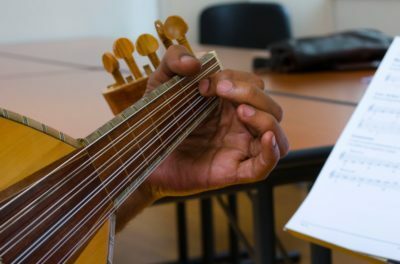 Guitar and Oud are music’s ideal brothers of string and the joint fabrics and texture they create perfectly sisters the heart. To see so many masters of their respective musical forms in such quick succession keys into the spirit of this festival. It is the delivery of a feast of miracles. 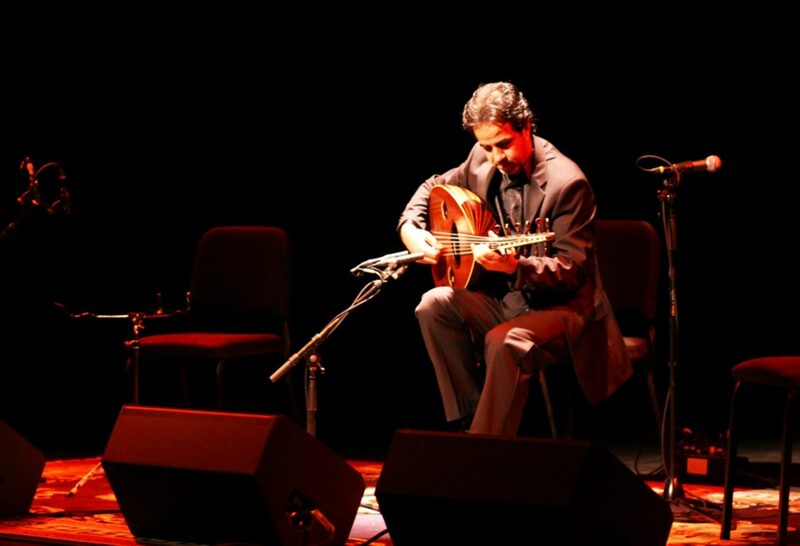 A unique event fusing Middle Eastern music and Flamenco guitar with poetry and spoken word in a one-night-only cross-cultural concert of Arabic and English rhythms and rhymes. A conference on the relationship between humanities and social change, across a wide range of national and cultural contexts, will bring together academics, artists, and audiences for three days of presentations and conversations. Guiding themes include: artistic expression and political struggle; academic reflection and social responsibility; faith and society; and the circulation of texts, images and bodies at the start of the twenty-first century. 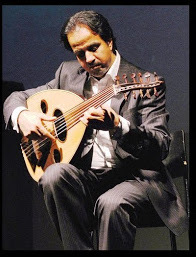 The Institute of Musical Research at the University of London to host Oud Master Ahmed Mukhtar. During the seminar, Mukhtar will address and the following questions along with practical examples of each. 1 – What is a Maqam? 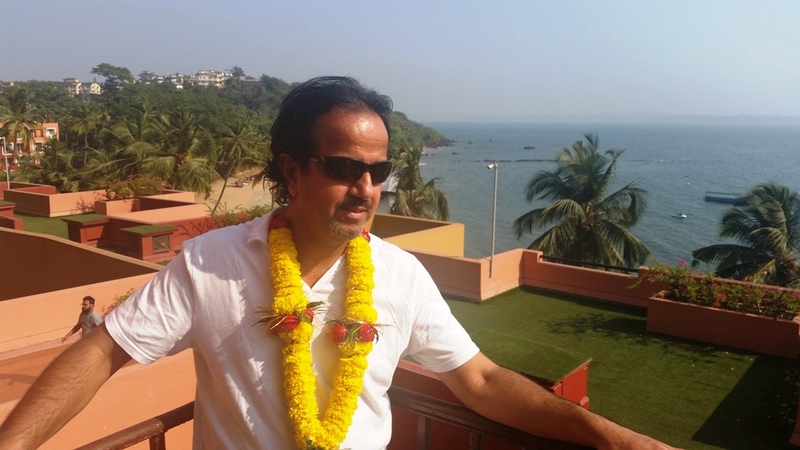 2 – What are interconnected maqamat? 3 – What are the primary and secondary jins/ajnaas? 4 – How are tetrachords used in a Maqam? 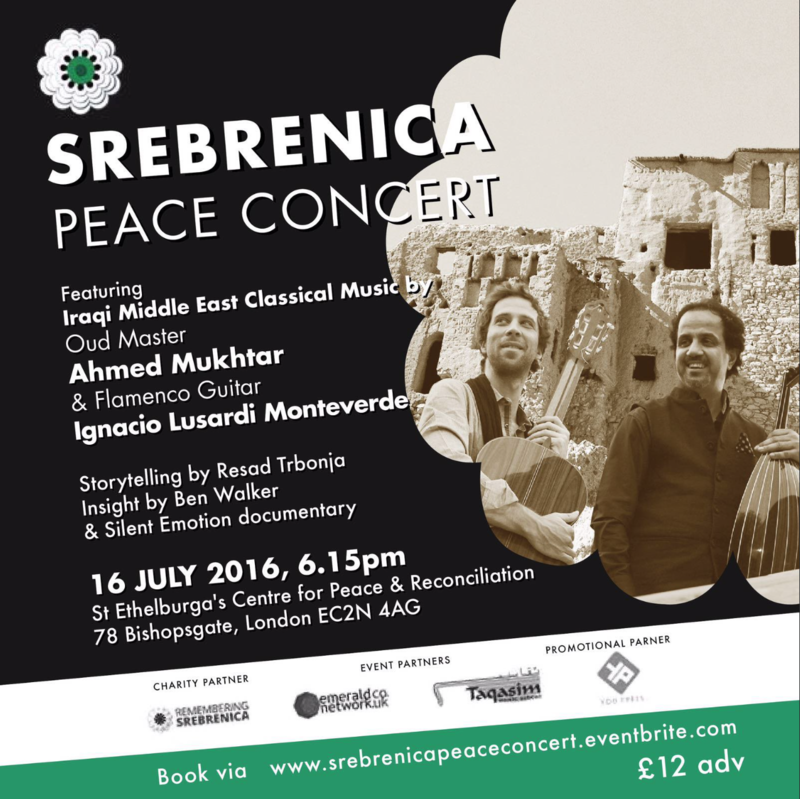 Address: Institute od Musical Research, University of LondonThe British Museum, Assyrian Hall No. 23. A benefit evening to commemorate the 10th anniversary of the invasion of Iraq – and to celebrate our enduring anti-war movement. New plays, music, poetry, comedy and performance from – to date – Nick Bailey,Richard Bradbury, Aidan Casey, Janie Dee,Stella Duffy, Brian Eno, Alan Franks, Peter Kennard,Muzz Khan, Shappi Khorsandi, Roger Lloyd-Pack,Peter Lynam, David Mumeni, Saadi Yusef, Shelley Silas, Ralf Togneri, Tim West, Ahmed Mukhtar, surprise guest. 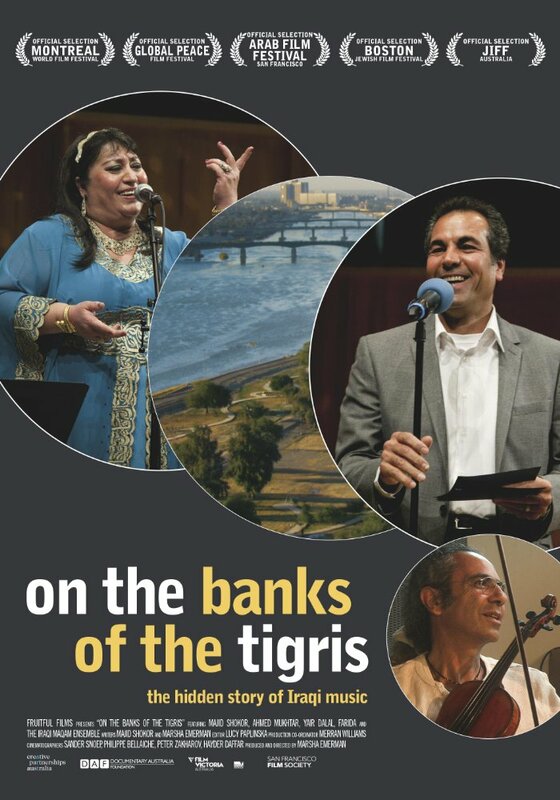 About the concert: The type of music that will be performed in the Maqamat concert, stems from the spirit of the Iraqi Maqam music and relays on Arabic and Middle Eastern musical forms.